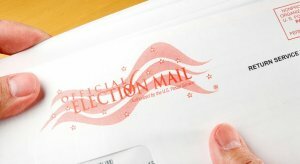 Voters in multiple legislative districts across the state have received mailers urging them to write in “real progressive” candidates, rather than the Democratic candidates listed on their ballots. However, the group responsible for the ad lists conservative activist Glen Morgan as their executive director. 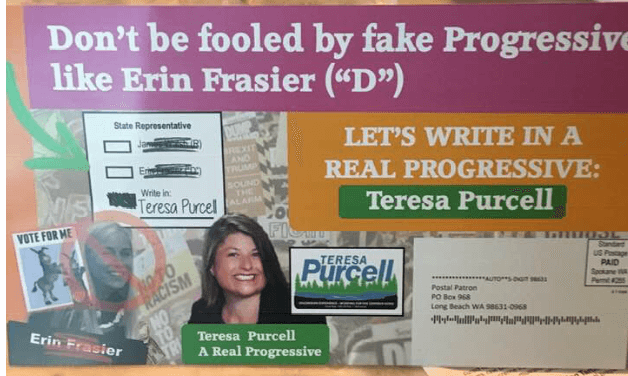 In the 19th legislative district, a mailer asks voters to write in Teresa Purcell, rather than vote for Erin Frasier. Teresa Purcell ran for the State House of Representatives in 2016 and has faced several campaign complaints from Glen Morgan. In response to the ad, Purcell wrote on Facebook that she fully supports Erin Frasier and urges voters to elect her. 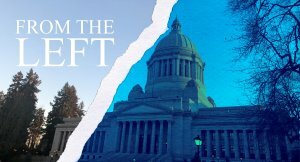 “[Glen Morgan] and his conservative Republican operatives have paid for an intentionally misleading campaign mailer claiming to represent a Progressive political organization. The sleazy dirty trick tactic claims that Erin is not progressive enough and urges voters to write in my name,” writes Purcell. 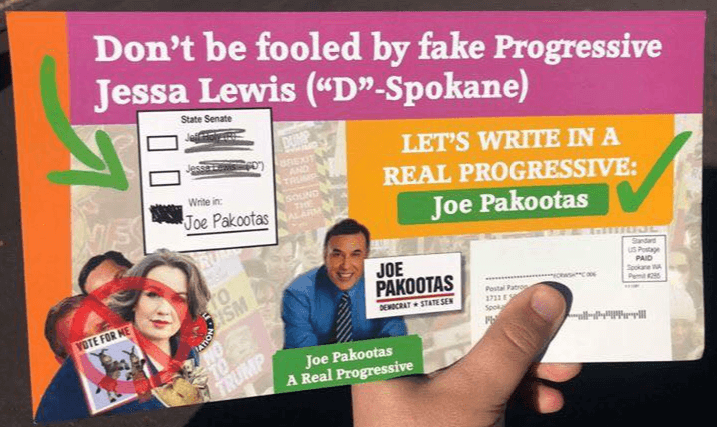 In the 6th Legislative District, voters are receiving ads asking them to write in former candidate Joe Pakootas rather than Democratic candidate Jessa Lewis. Both mailers use 2016 quotes from Fuse Washington in support of the write in candidates. 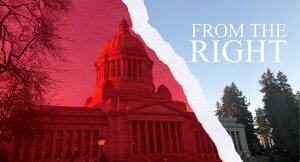 Fuse issued a response calling the ads a “deceptive attack” and called on the Public Disclosure Commission to investigate if any campaign laws had been broken. 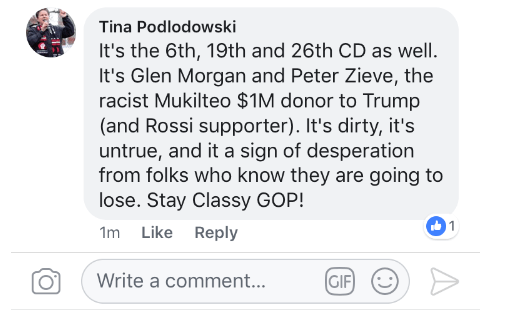 In a comment on Facebook, Washington State Democratic Party Chair Tina Podlodowski says the mailers are going out to 26th legislative districts as well. The mailer says it is paid for by “Conscience of the Progressives,” sponsored by Send a Message PAC, and lists Glen Morgan as the contact. Podlodowski links the group to Peter Zieve as well.